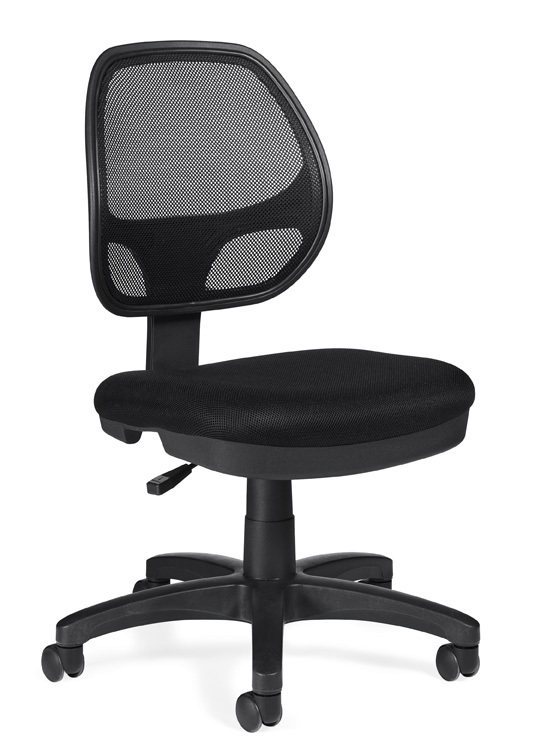 This Mesh Back Chair is always in stock and ready to ship. 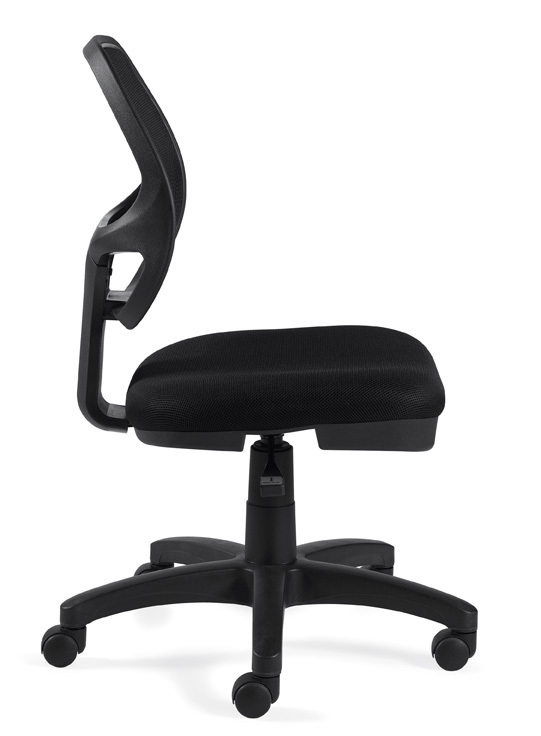 With over 20 distribution centers throughout the USA your new office chair will be at your door in only 2-3 business days. And as always, shipping is always FREE from Discount Office Chairs USA. The Bottom Line: Look Mom no arms! Seat Height : 15" - 20"